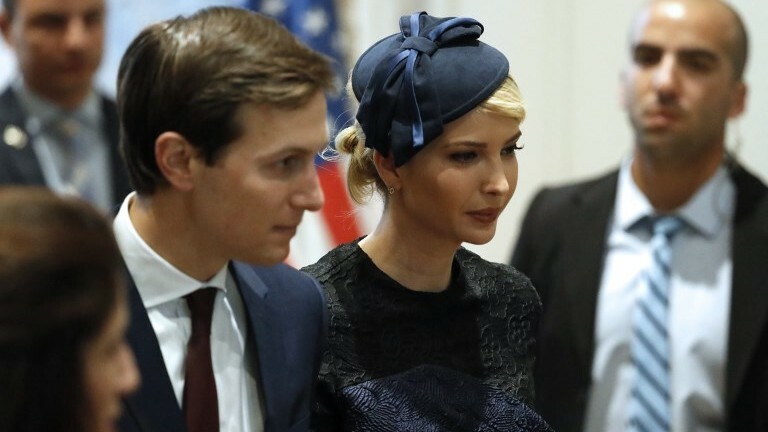 US President Donald Trump’s senior adviser and son-in-law Jared Kushner, and Kushner’s wife, White House adviser Ivanka Trump, are considering traveling to Israel next month to inaugurate the US embassy in Jerusalem, The Times of Israel has learned. On May 14, the US will hold an official dedication ceremony for the US embassy in Jerusalem’s Arnona neighborhood. Kushner, one of Trump’s top aides, and his wife, whose official title is assistant to the president, have been asked to represented the US administration at the celebrations surrounding the embassy inauguration, according to officials in Jerusalem and Washington. However, the Jewish power couple has not finalized travel plans, the officials added. Kushner is the key architect of the US administration’s efforts to broker an Israeli-Palestinian peace deal, though he has been embroiled in various controversies. 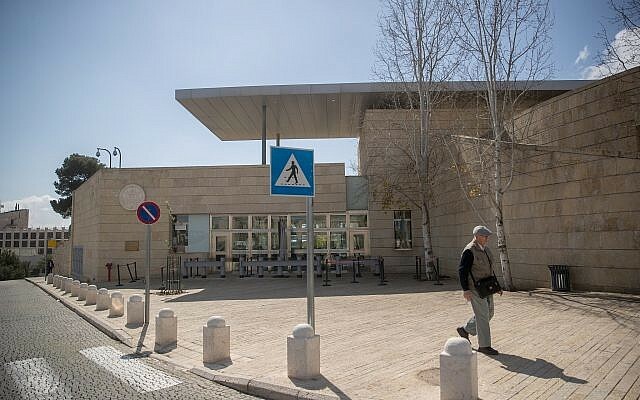 Prime Minister Benjamin Netanyahu on Tuesday announced that the Foreign Ministry will host a reception for “guests” coming to Israel on the occasion of the embassy dedication. He did not provide further details. 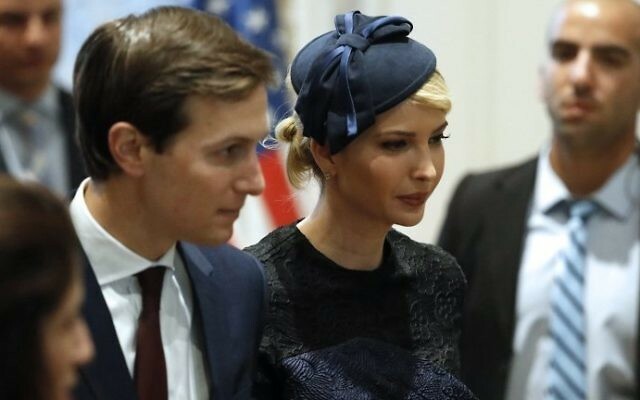 Besides Kushner and Ivanka Trump, other senior US officials are expected to attend next month’s festivities, but the US embassy in Tel Aviv said it was “still working on [the] guest list and invites” and declined to confirm any names at this time. According to an US embassy official in Tel Aviv, an official dedication ceremony for the US embassy in Jerusalem will be held on May 14 — the civil date of Israel’s 70th birthday. “Initially, the interim embassy in Arnona will contain office space for the ambassador [David Friedman] and a small staff. By the end of next year, we will complete the construction of additional office space in the Arnona compound that will provide the ambassador and his team with expanded interim capacity,” the official told The Times of Israel. Friedman, who owns a home in Jerusalem, will “continue to divide his time between his official residence in Herzliya and a residence in Jerusalem during the initial phases of the embassy move, as this is a multi-year process,” the official said. Trump, who formally recognized Jerusalem as Israel’s capital and announced the embassy relocation on December 6, had mulled attending the inauguration but reportedly decided against it. On March 5, the US president was asked if he would travel to Israel to cut the ribbon on the new facility, almost a year after his first visit to Jerusalem as president. 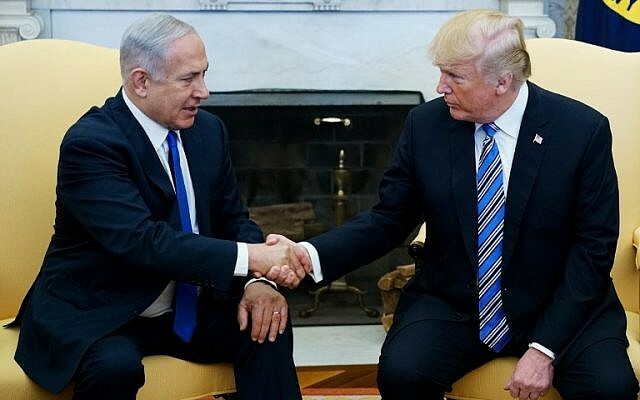 While US officials later denied reports that he decided not to come to Israel in May, a presidential visit to Israel is not planned, officials said.